Below is a comprehensive list of hotels in Speedwell Cavern. Use the sort links to refine your search or to find featured accommodation in Speedwell Cavern. Many of our hotels in Speedwell Cavern feature no booking fees and best price guarantee when booked through the Pictures of England website. To list your hotel in Speedwell Cavern, click here. 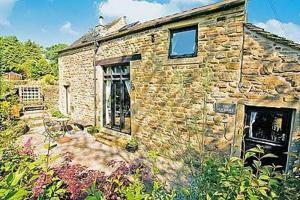 Fairy Cottage is a holiday home with a garden, set in Edale. The unit is 31 km from Manchester. The kitchen has an oven and there is a private bathro..
Pennine Cottage offers pet-friendly accommodation in Edale, 31 km from Manchester and 22 km from Sheffield. It provides free private parking. 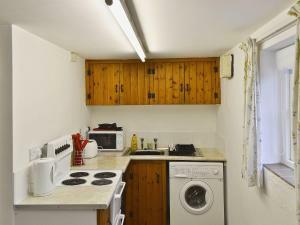 The uni..
Set in Edale, this holiday home features a barbecue. The property boasts views of the city and is 31 km from Manchester. 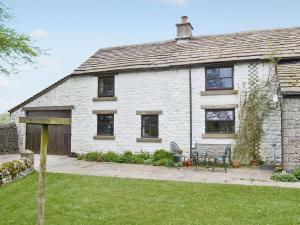 Free private parking is avail..
Kinder Court is a holiday home with a barbecue, located in Edale. The unit is 31 km from Manchester. Free private parking is available on site. 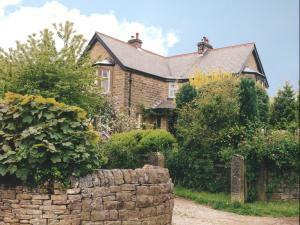 Towel..
Stonecroft Country Guesthouse is set in Edale, in the heart of the Peak District National Park. This charming Victorian guest house offers pretty room.. The Rambler Inn & Holiday Cottage is nestled into the heart of the Derbyshire Peak District. This charming country inn offers en suite accommodation, ..
Carringtons Barn is a holiday home set in Edale, 30 km from Manchester. 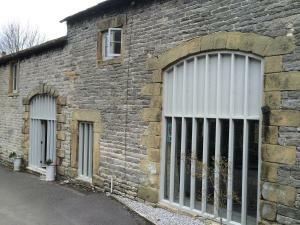 The property is 24 km from Sheffield and free private parking is provided. Th.. Located 30 km from Manchester and 24 km from Sheffield, The Old Dairy offers pet-friendly accommodation in Edale. It provides free private parking. Fr.. The Old Nag's Head is set in Edale, at the start of the Pennine Way, in the beautiful Peak District. This charming 16th-century property features its ..
Oxlow End Cottage is a holiday home located in Peak Forest, 33 km from Manchester. The unit is 24 km from Sheffield. The kitchen is equipped with an ..